It is very rare these days to find a genuine treasure; something which is priceless in the true sense of the word. But today, in a rather wet Upminster, I did just that. But it got better. 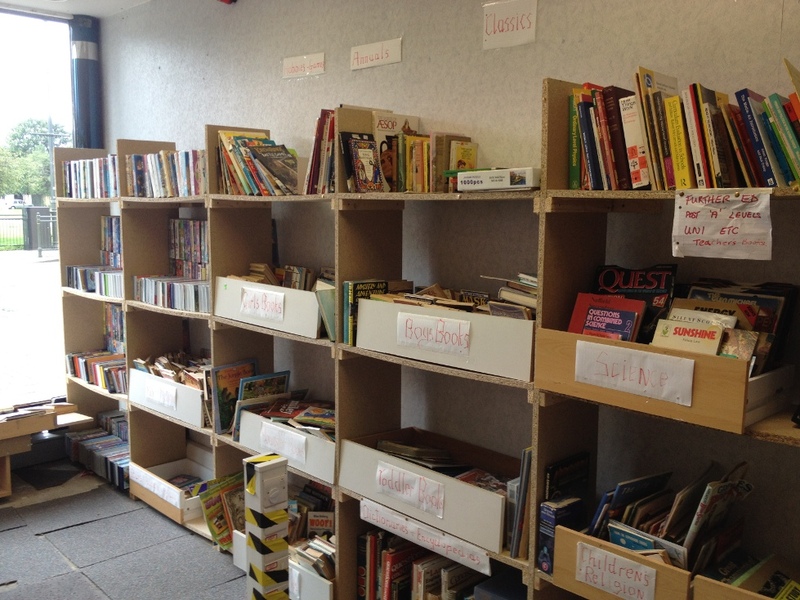 These books have been rescued and donated to stop them being packed off to a land-fill site. The shop is run by a very dedicated team of wonderful volunteers, who have a real passion for books. Pretty good stuff heh? 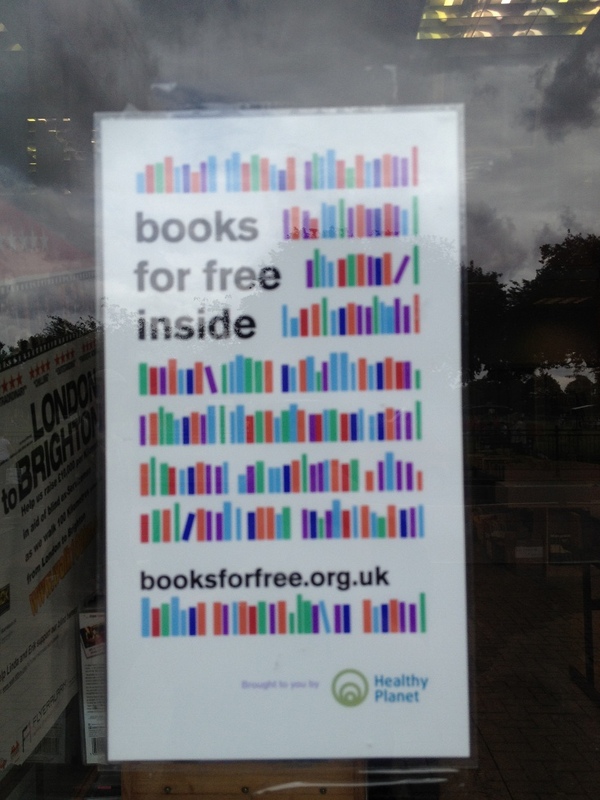 And – yes, there’s an and – the books are free! Well, almost. The deal is that you can take up to five books and give a donation of your choosing. Since May 2011 the good people of Upminster have donated £12,134 and saved a multitude of books from being scrapped. The charity who run this initiative is ‘Healthy Planet’; they are a charity committed to tackling Eco issues in a practical way. I would urge you to check out their website and certainly pootle down to Upminster if you get the chance. You never know what you might discover! Next Post Who are you calling rubbish? !